Founded by Aleksandar Vass, the Vass Theatre Group is the strategic hub for involvement in a wide range of Australian and International theatrical activities from ownership of venues, production, management, national and international touring. 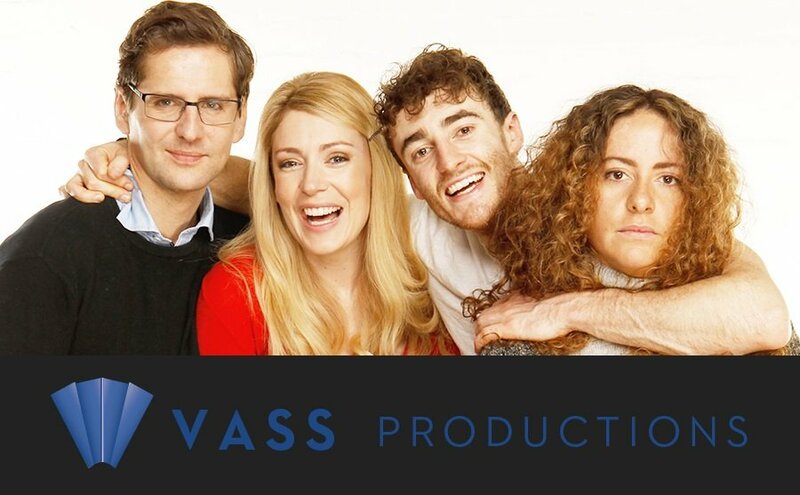 From their base in Melbourne, the Vass Productions team embraces considerable management experience in all facets of the industry concentrating on high quality productions across a wide variety of theatrical genres in venues both throughout Australia and Internationally. 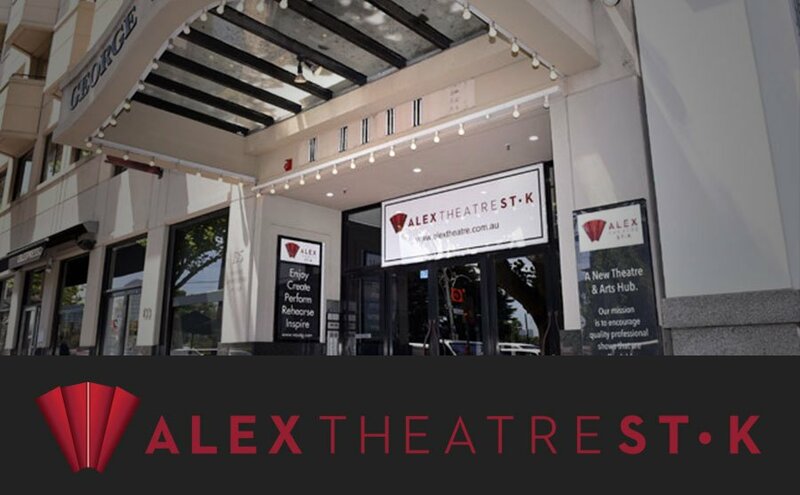 The Alex Theatre St. K is a sophisticated arts hub located in the heart of St Kilda, Melbourne. The venue provides three high quality purpose built theatres, a 500 and a 290 seater, a black box studio up to 160 seater and a cabaret space linked by an impressive foyer and bar area. 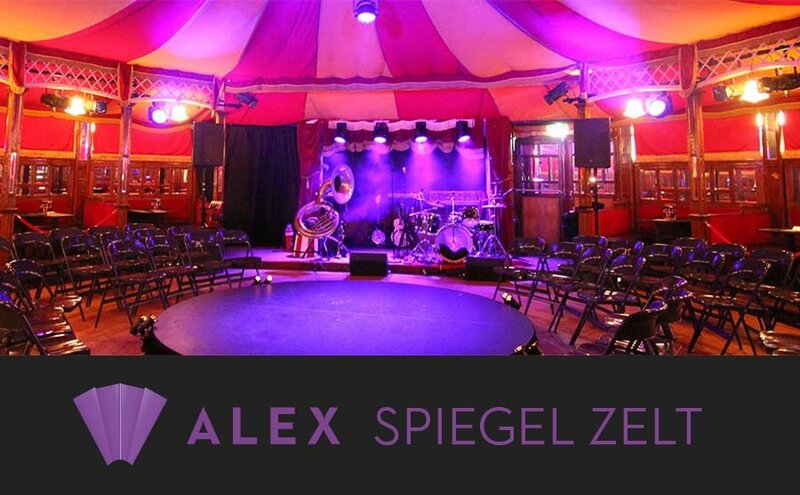 Constantly moving locations, this is one of the most beautiful and oldest remaining Spiegel Tents in the world. A Star in her own right this legendary art nouveau "Tent Of Mirrors" is the ultimate iconic venue. Like every old theatre her ghosts and secrets travel with her.